| Silver Partner | AutoCAD, Inventor, Revit, Factory, Civil3D, Electrical, 3DSMax, MAP3D, VaultPro. | Registered Partner | Windows, Office, Project, Visio, Windows Server, SQL, Exchange, Visual Studio, MSDN. | Silver Partner | EndPoint Protection, Protection Suite Enterprise, BackupExec, Ghost. | Certified Value Added Reseller | Acrobat, Photoshop, Ilustrator, FireWorks, Flash, InDesign. | Authorized Reseller | Studio Enterprise, WinForms, ActiveX, ActiveReports, Spread. | Authorized Reseller (México y LA) | TBarcode, TFORMer, Twedge. | Authorized Reseller | Minitab, Quality Companion. | Authorized Reseller | RISA-3D, RISA-Floor, RISA-Foundation, RISA-Connection. | Reseller | V-Ray for 3Dmax, Maya, Rhino y SketchUp. | Authorized Reseller | Metastock. 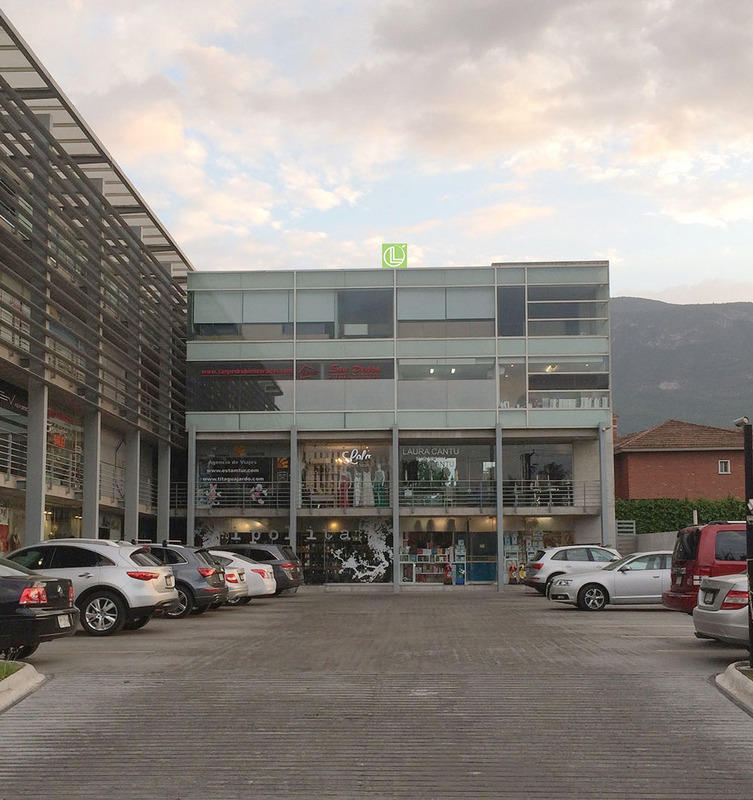 Lo invitamos a probar nuestro servicio de Gestión de Licenciamiento de Software con fabricantes que no tienen una representación en México. 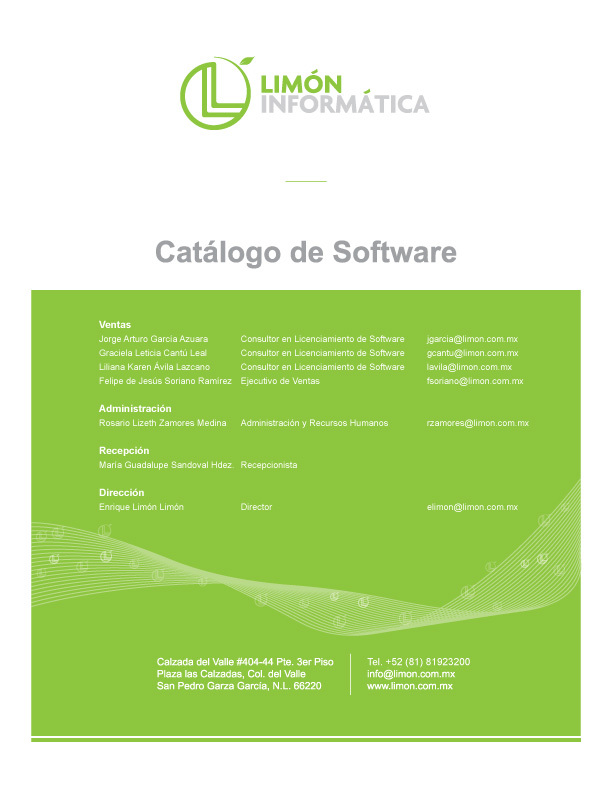 Contacte a uno de nuestros Consultores en Licenciamiento de Software si tiene alguna solicitud de software especial. ActiveXperts | Network Monitor, SMS Messaging Server. Corel | CorelDraw, iGrafx FlowCharter, iGrafx Process, Creator, WinZip. Ipswitch | WhatsUp Gold, Imail Server, WS_FTP Pro. Rhinoceros | Rhino, Flamingo, Penguin, Bongo, Brazil. Systran | Office Translator, Bussiness Translator. Teklynx | Label View, Label Matrix. Tracker Software Products | PDF-Xchange.